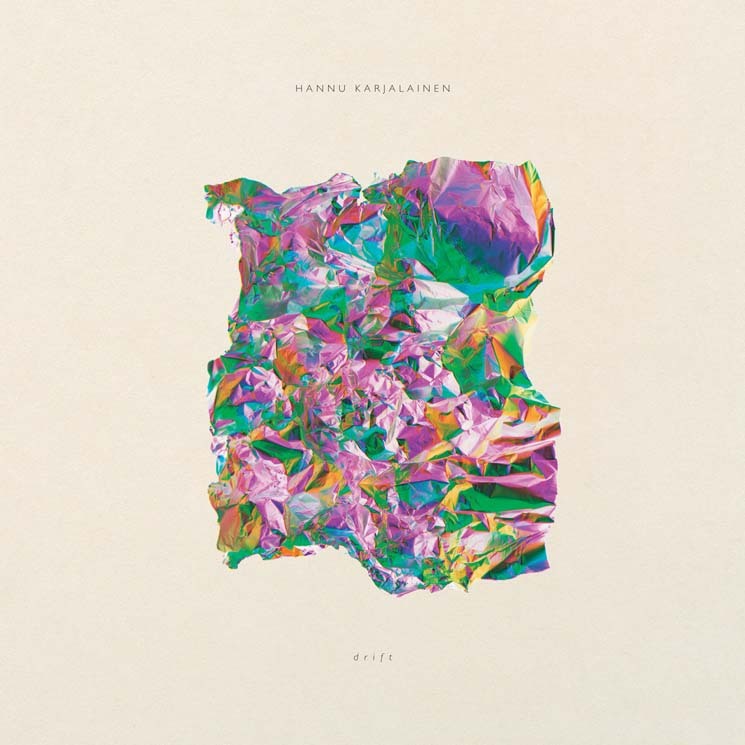 Hailing from Helsinki, Finland, sound artist Hannu Karjalainen creates low-key sonic pictures that, as the title suggests, drift along icy currents of sculpted synth and treated field recordings. Even though the seven compositions that make up this album are free of much discernable form or structure, this is not an ambient album made for passive listening. Each glacially shifting soundscape is rich in texture and detail, the mixing telling as much of a story as the notes in some cases; much is said in the interplay between volume and frequency on "That Obscured Object," in particular.